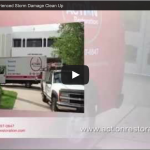 Does Property Damage Impact Your Health? 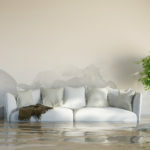 When your home takes any damage, you do your best to remedy the problem and get your house back to normal. 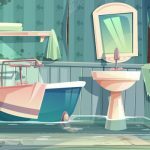 Any physical property damage done to your house can be cleaned out and fixed, but sometimes we overlook the potential for more damage, and that is damage to your health. Depending on the type of damage your home has gone through, the effects on your health can differ. Whether it be from fire, water, or just the house itself, you should understand that you can’t fix all your problems by yourself. If fire damaged your home, you should be aware that there may be dangerous toxins in the air. Your home’s structure and the materials burned in your home can create the presence of dioxins, which link to developmental issues and even cancer. After a fire occurs, be sure that the air quality in your home is safe and breathable. 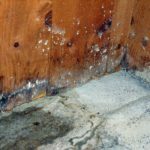 You may be aware that water damage can cause structural damage to your home, but it also creates an environment where mold can thrive. Mold can trigger many different symptoms in your body, such as fever, chills and throat irritation. If mold has existed in your home for an extended period, breathing problems or lung infections can occur. Older homes may also come with their unseen problems. Houses that were built before 1980 have a chance of containing asbestos, which is a harmful carcinogenic material that was used primarily in insulation. When disturbed, this insulation can release asbestos fibers into the air which then enter the body. The fibers then lodged into the lining of internal organs and may cause cancer, such as mesothelioma. Fixing your health can be difficult, but fixing your home can be more comfortable. 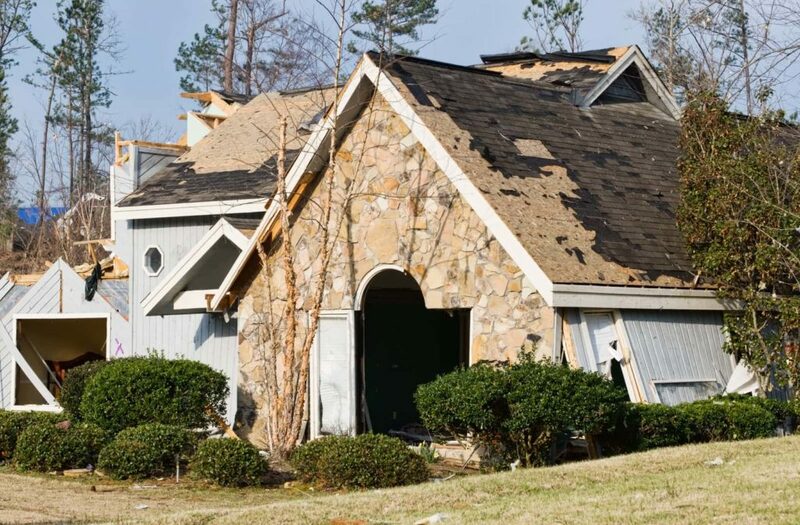 Action Restoration is the company to call if your home takes any significant damage. Located at 2649 Edward Street in Jenison, Action Restoration is your hometown disaster recovery and restoration team. We’re ready 24/7 to Respond, Recover, and Restore.